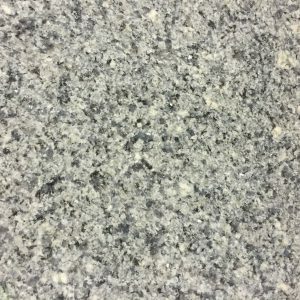 Granite – Mees Distributors, Inc. 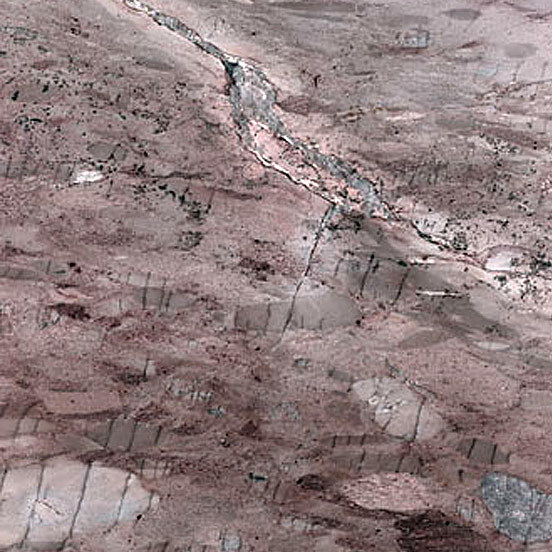 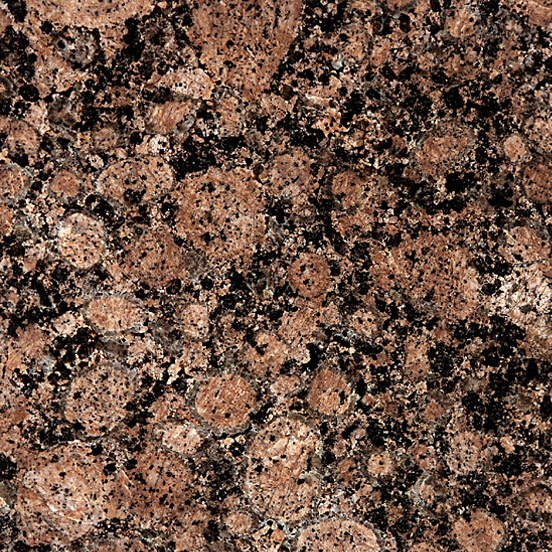 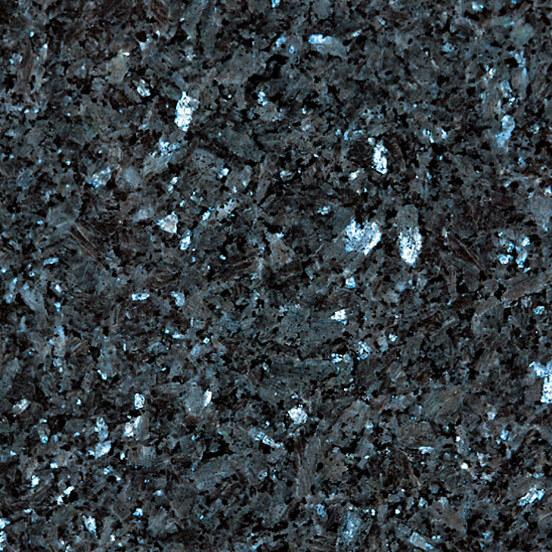 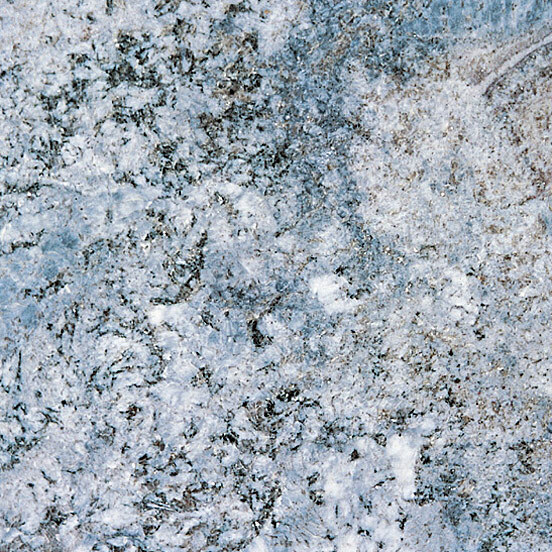 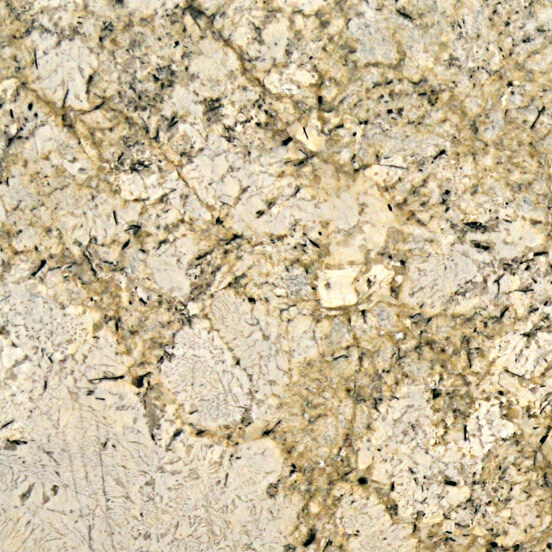 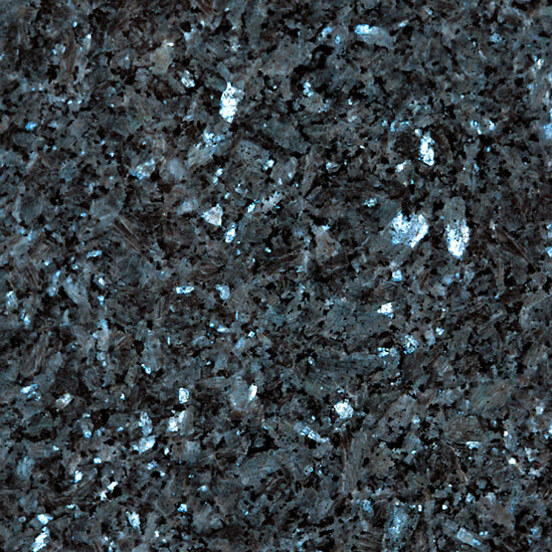 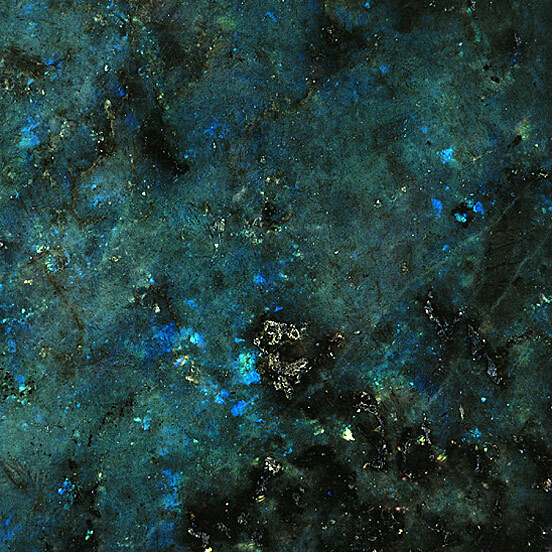 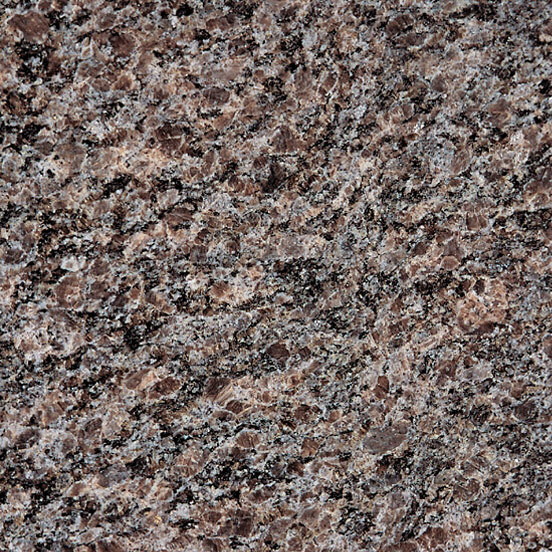 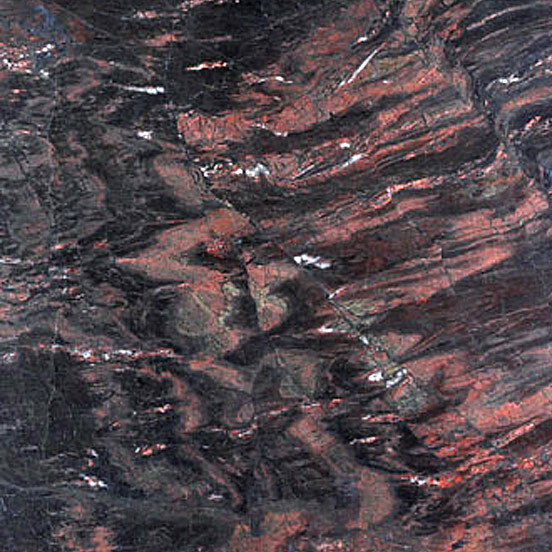 Granite is among the oldest rock found on the earth and has been used since ancient times. 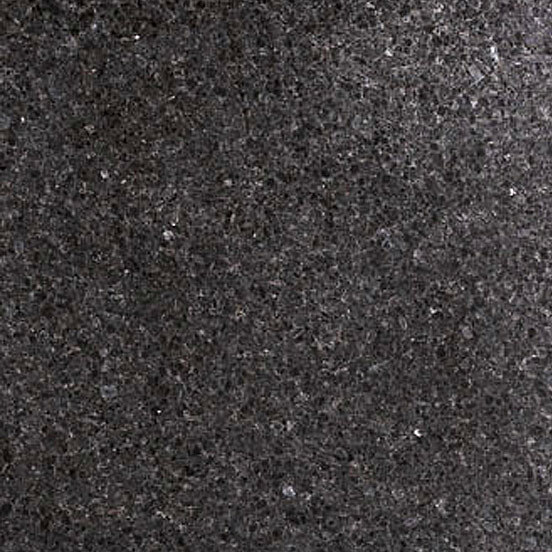 It is one of the hardest and most durable building and decorative material available. 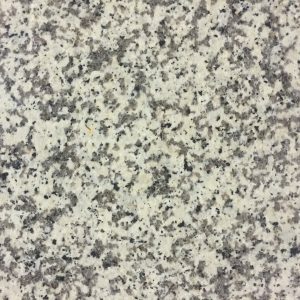 It can be used for kitchen coutertops, vanities, bar tops, walls, flooring, furniture, fireplace surrounds, windowsills, and building facades. 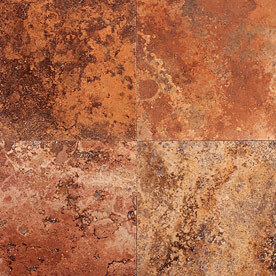 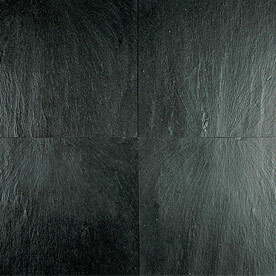 It can also be used in exterior applications in both freezing and non-freezing climates. 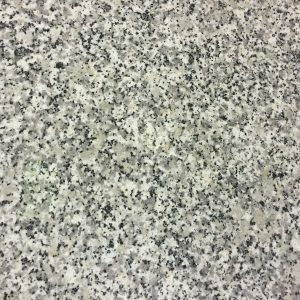 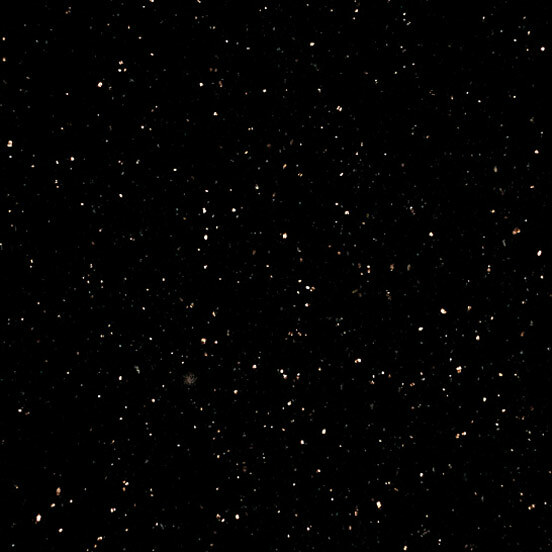 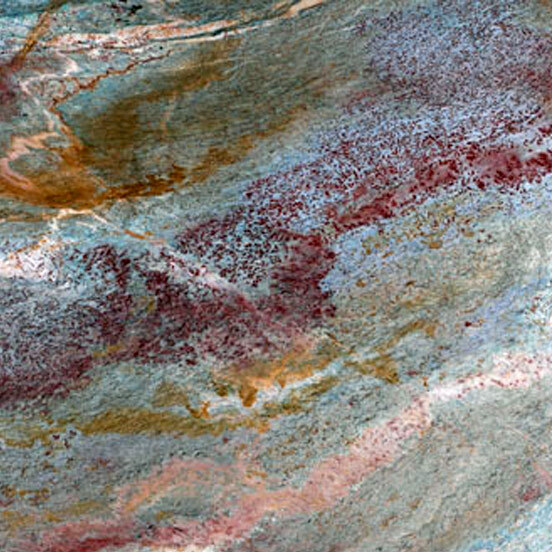 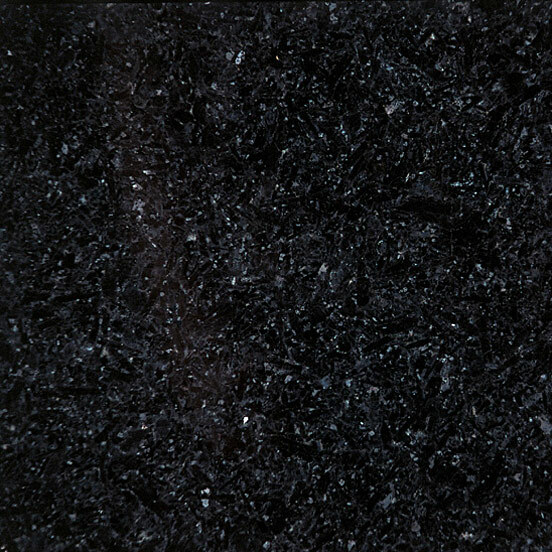 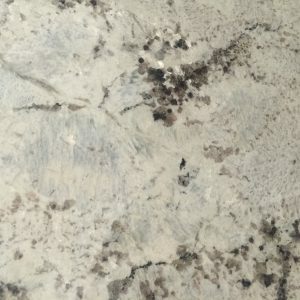 We pride ourselves as carrying one of the largest in-stock selections of domestic and imported granites and have over 100+ colors to choose from.